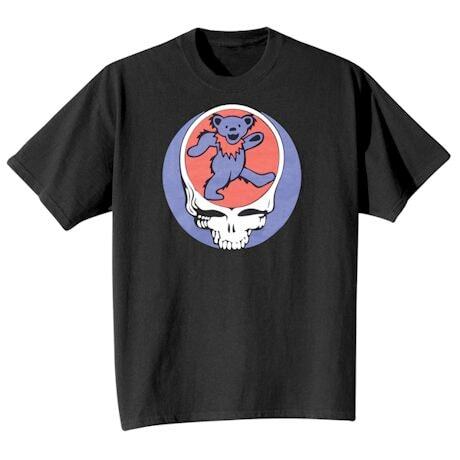 Two iconic Grateful Dead symbols, integrated onto one mind-blowing shirt. Watch each card you play, and play it slow in this machine-washable 100% cotton top. Imported. M-XXL.